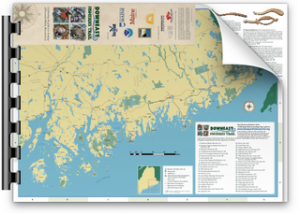 For more information about the Downeast Fisheries Trail, email info@downeastfisheriestrail.org or call 207.288.2944 x5834. The Downeast Fisheries Trail seeks to support and encourage community projects that highlight the region’s fisheries and heritage. Here we share a number of our favorite related projects.